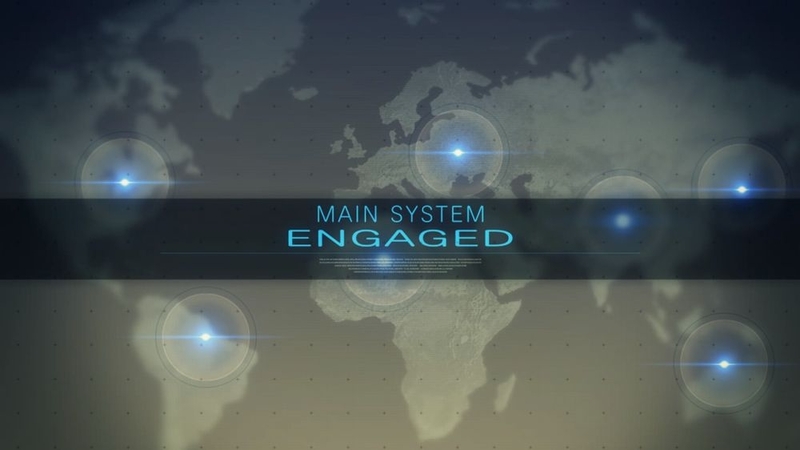 The Games on Demand version supports English, French, Italian, German, Spanish, Korean, Chinese. Download the manual for this game by locating the game on http://marketplace.xbox.com and selecting “See Game Manual". To Secure Peace You Must Prepare for War. 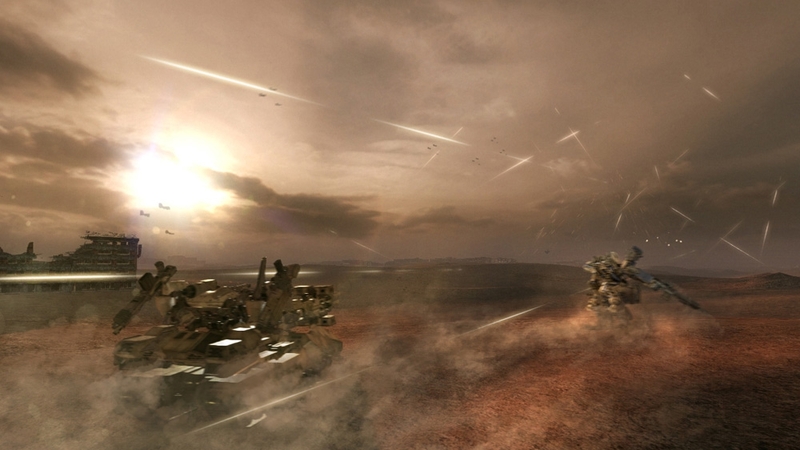 Command a squadron of fully customized Armored Core Units in a dystopian future ravaged by war and stripped of its natural resources; The last remaining resources needed for the survival of your faction are scavenged and bitterly fought for in the No Man’s Land, a bleak landscape that offers little hope for survival. Enlist into one of the various in-game factions and strategically adapt your weapon systems to wrestle control of territories away from other players and establish a much needed peace. 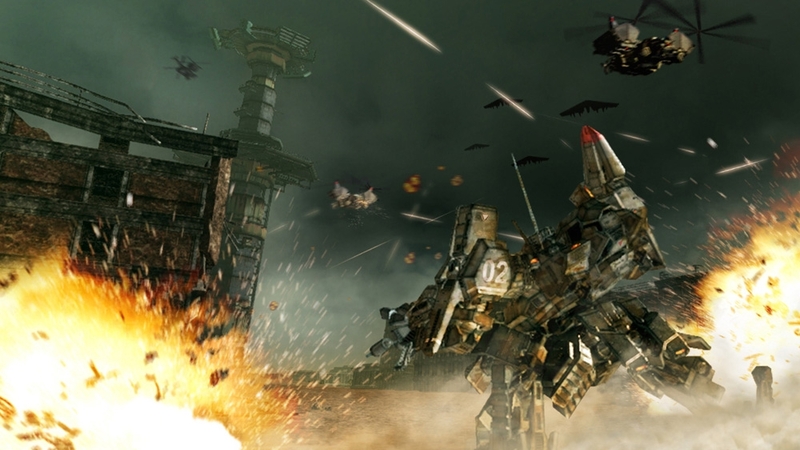 A heavy trigger finger, innovative customization and tactical teamwork will be all that stand between survival and total annihilation in ARMORED CORE: VERDICT DAY. Adds one fully customizable UNAC. This close-range shooter set comes configured with parts, operation data, and an emblem. This set also adds a Signs UNAC for rental. *Caution* - If you do not own the required chips in-game, you may not be able to load the UNAC data. - Can only own up to 8 UNACs - Compatibility pack is required. Customize the look of your workshop with this set. This set features a Sirius Corporation swamp capital theme. - Compatibility pack is required. 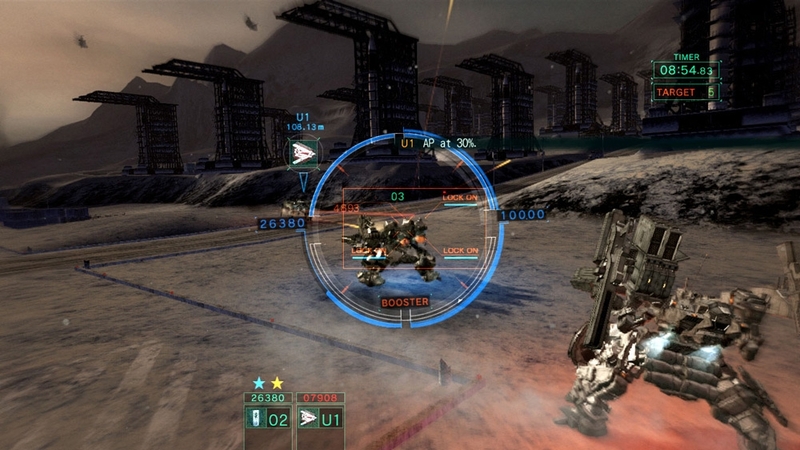 Contains altered designs for CE-type Core parts in Armored Core: Verdict Day. *Caution* - Parts perform the same as those in-game. 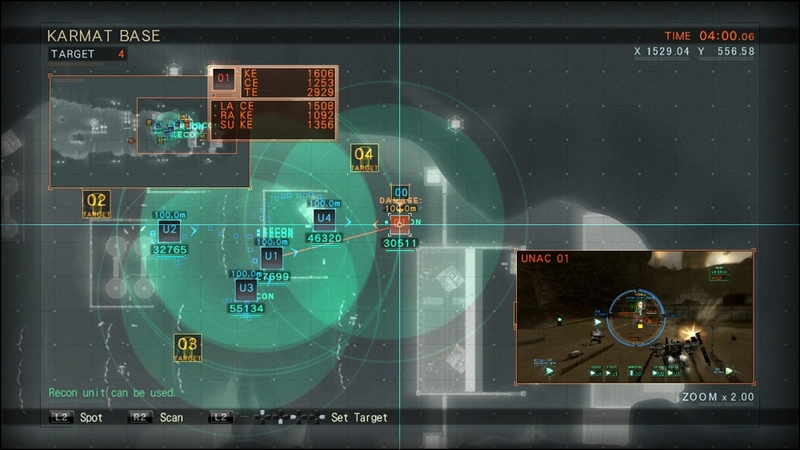 - Only contains parts newly added to ACVD. Parts downloaded for ACV must be acquired separately. - Compatibility pack is required. 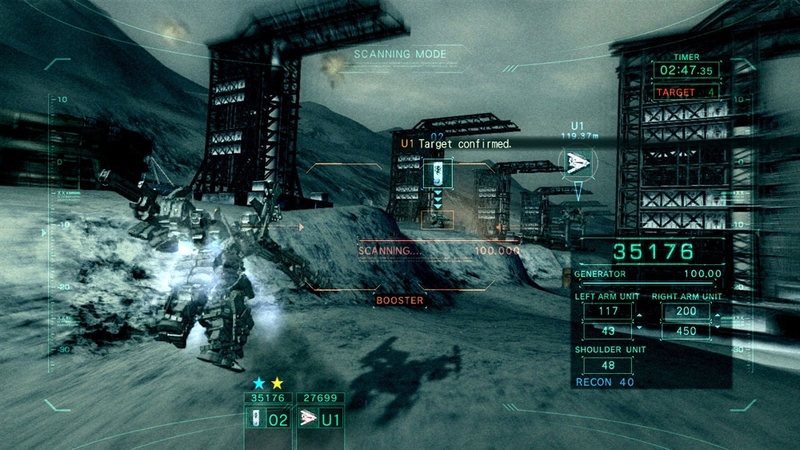 Contains altered designs for CE-type Arm parts in Armored Core: Verdict Day. *Caution* - Parts perform the same as those in-game. 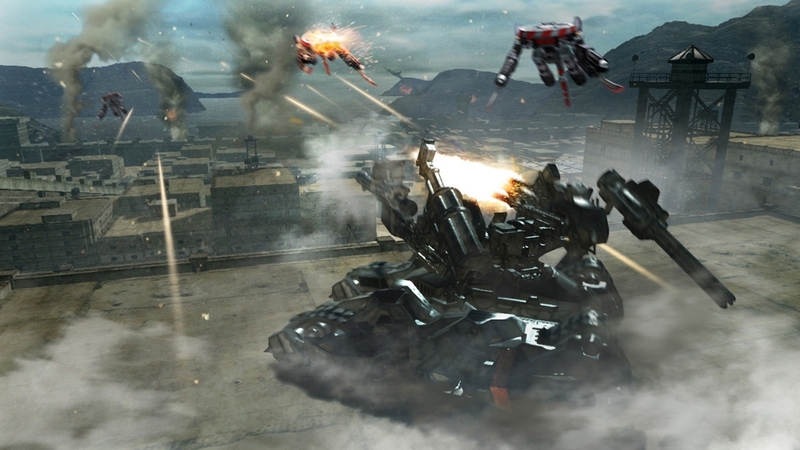 - Only contains parts newly added to ACVD. Parts downloaded for ACV must be acquired separately. - Compatibility pack is required. Additional emblems for team and individual use. This set features EGF themed emblems. *Caution* - Cannot be edited from the Paint menu. 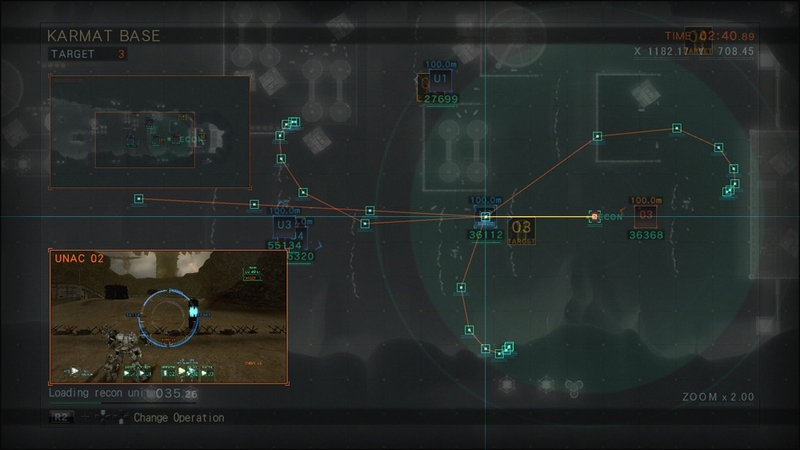 - If the player owning the data leaves the team, that team can no longer set these emblems. - Compatibility pack is required. Customize the look of your workshop with this set. This set features a Venide desert fortress theme. - Compatibility pack is required. 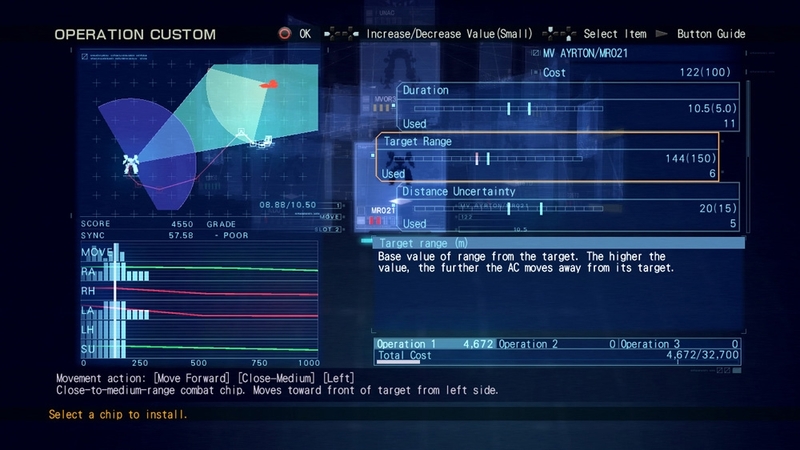 Contains altered designs for KE-type Arm parts in Armored Core: Verdict Day. *Caution* - Parts perform the same as those in-game. 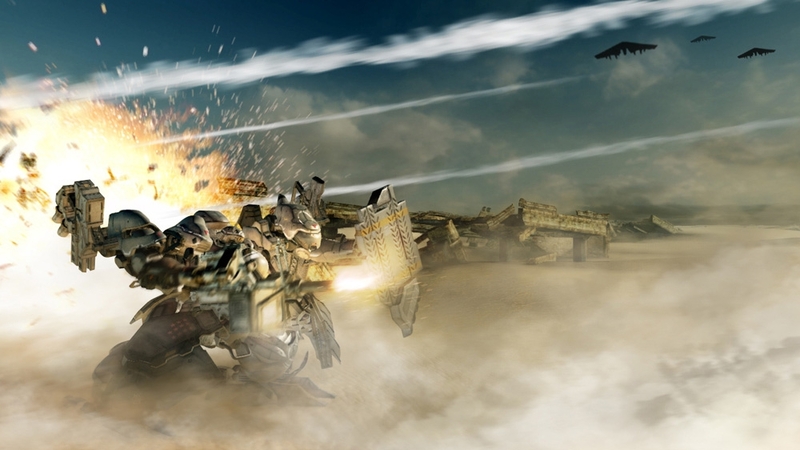 - Only contains parts newly added to ACVD. Parts downloaded for ACV must be acquired separately. - Compatibility pack is required. 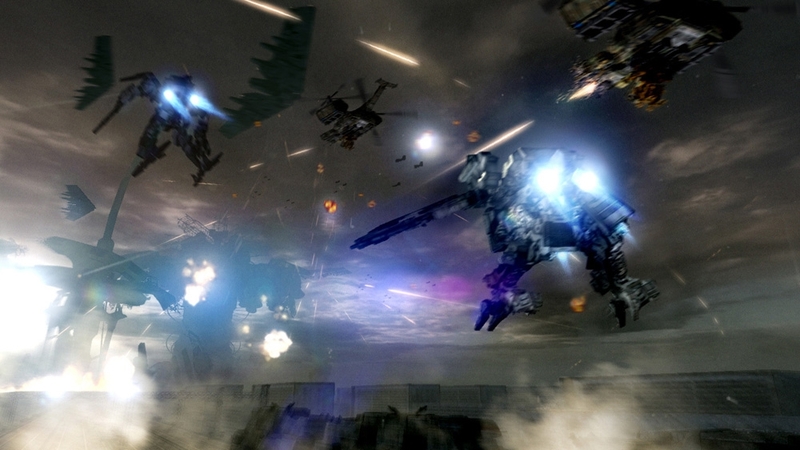 Contains altered designs for all parts from repainted parts sets in Armored Core: Verdict Day. *Caution* - Parts perform the same as those in-game. 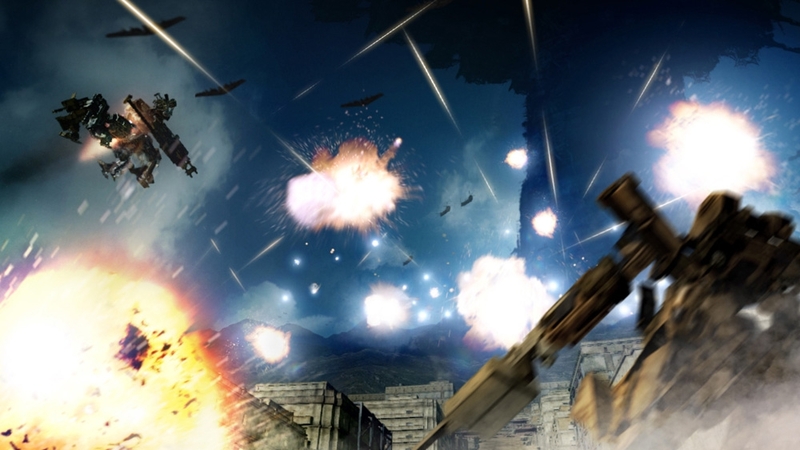 - Only contains parts newly added to ACVD. Parts downloaded for ACV must be acquired separately. - Compatibility pack is required. 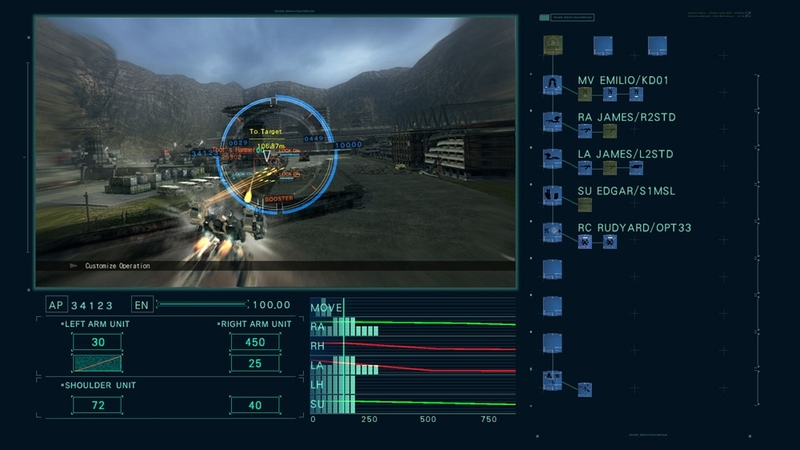 Contains altered designs for TE-type Core parts in Armored Core: Verdict Day. *Caution* - Parts perform the same as those in-game. 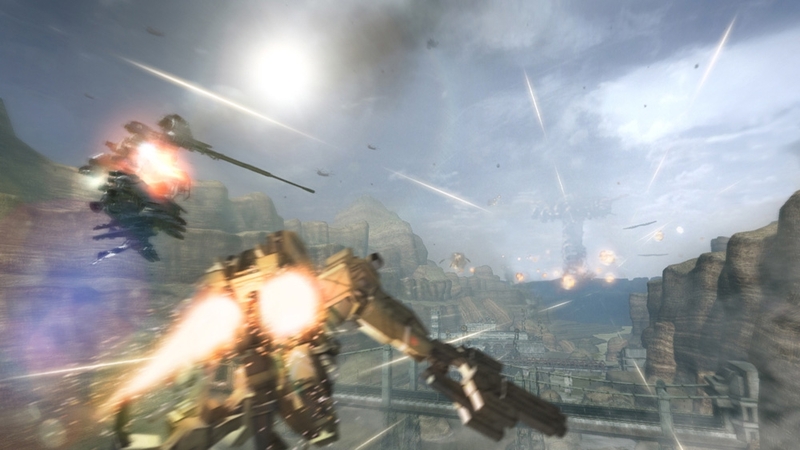 - Only contains parts newly added to ACVD. Parts downloaded for ACV must be acquired separately. - Compatibility pack is required. 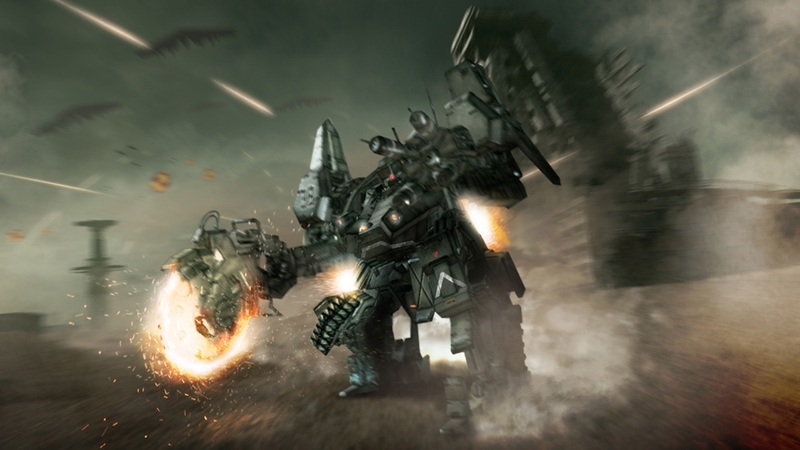 Contains altered designs for weapons, including Ultimate Weapons, in Armored Core: Verdict Day. *Caution* - Parts perform the same as those in-game. 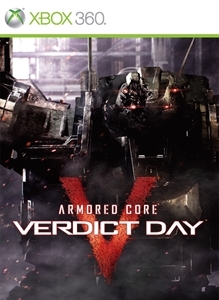 - Only contains parts newly added to ACVD. Parts downloaded for ACV must be acquired separately. - Compatibility pack is required.